EVO Japan 2019's lineup has some games like Dragon Ball FighterZ that are noticeably absent. EVO Japan 2019's lineup has been revealed to the public, and there are two major exclusions that has fighting fans up in arms. 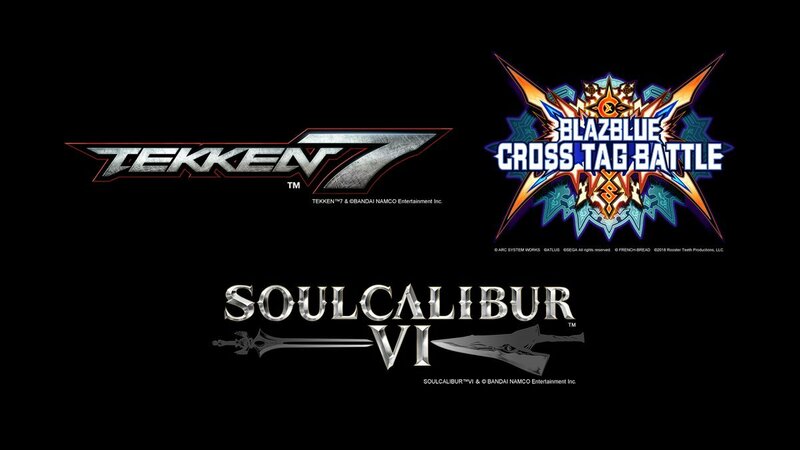 Right now, there are six games included for EVO Japan 2019, which is meant to begin on February 15: Tekken 7, Blazblue Cross Tag Battle, Soul Calibur VI, Street Fighter V, The King of Fighters XIV, and Guilty Gear Xrd Rev 2. You'll notice, of course, that the lineup is missing both Super Smash Bros. Ultimate and Dragon Ball FighterZ, both titles that fans are asking for and are disappointed not to see. Dragon Ball FighterZ was already previously featured at EVO 2018, and Super Smash Bros. as a series included two games as well. Last year's EVO Japan included Smash as well, so it's confusing as to why they were omitted. Mark Julio, EVO's Director of Global Business Development took to Twitter in an attempt to clarify some of the decisions made. "Not every title was included in the main event that we originally hoped for," said Julio. "We couldn't get approval from the publisher/owner. As unfortunate as this may be, we will still be supporting the communities and events at EVO Japan 2019 – more information on that later." He continued in another tweet, "And personally, I think the community working together to run Smash Ultimate and DBFZ is going to be awesome and I can't wait to show the publisher/owners the strength of the community. Goodnight!" The games will likely be represented solely by the communities clamoring for them, but it does come as a disappointment for those looking to see the newest Smash iteration and the popular Dragon Ball FighterZ included in the festivities. If for some reason this all changes and the games do officially get added to the roundup of games included, we'll make sure to update you. For now, don't expect them on the official roster, unfortunately.